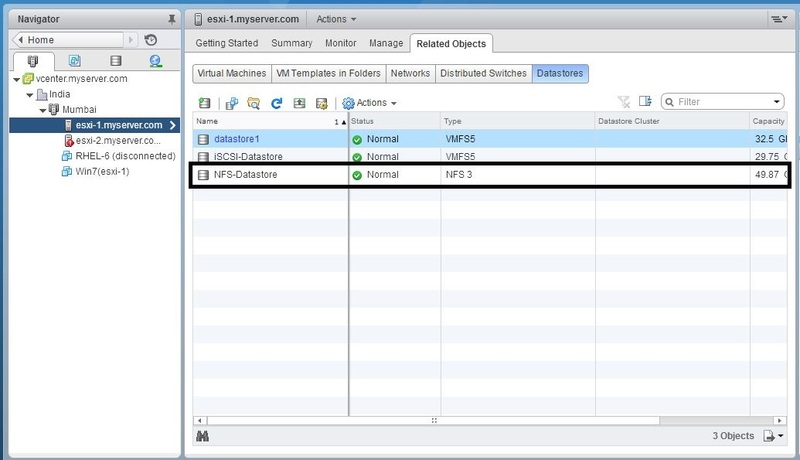 Hello friends today working with my one of client i found that the vsphere client was not able to connect to the vcenter server. I tried many times but got failed. 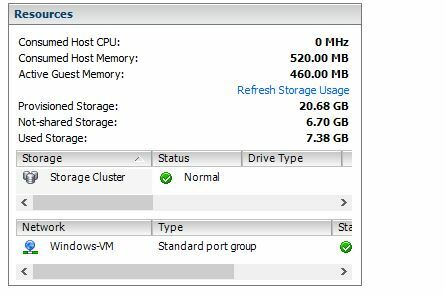 I also tried by restarting the vcenter server which is on windows server. 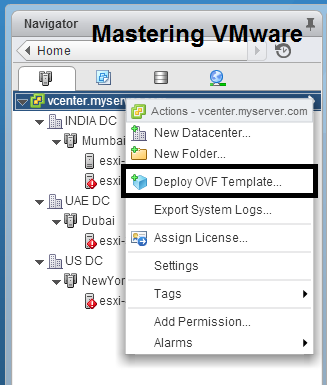 I researched on net & found that there is sequence of starting & stopping of vcenter service which needs to be followed to proper start the vcenter server. So after restarting the services in order i was successfully able to connect to vcenter server. 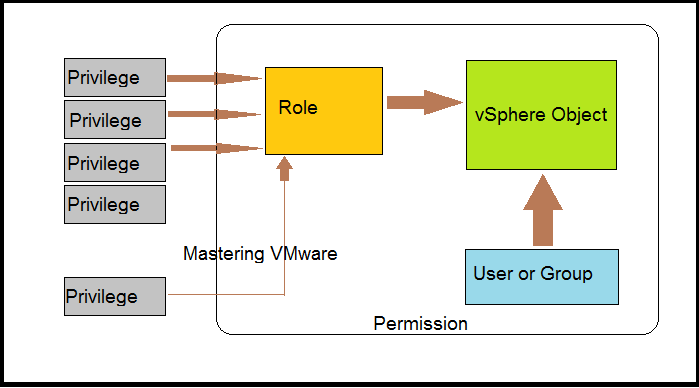 so i thought to share this information because many times it is useful to know how the vcenter service starts. 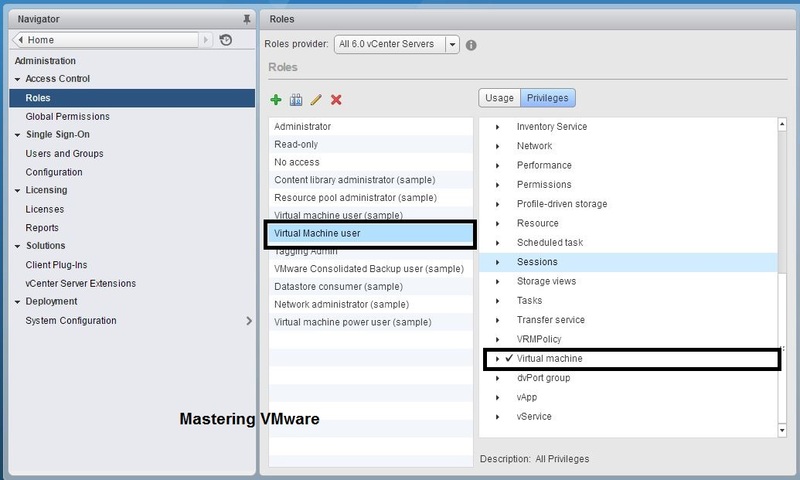 In this you will come to know how to stop the vCenter service from first to last. 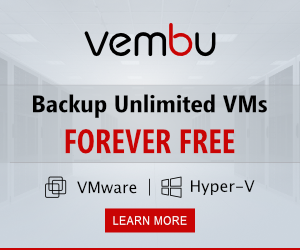 This applies to both vCenter server for Windows as well as vCenter server appliance. That’s it for Today Friends. I Hope you liked reading this post & If you find anything more to be added or removed feel free to write it in our comments. If you find it useful You are Feel free to share this on social media to help others & spread knowledge. If you have any query on any thing you are free to write it in our comments section & we will make sure to provide you the better solution as soon as possible. 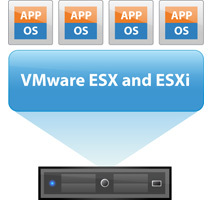 Join Our LinkedIn Group to get Updates & Discussions : Mastering VMware. Checkout our Facebook Group for discussions & more. You can also Like & Share our Facebook Page for Latest Updates. Hi I am Mayur Parmar. Independent Author & Founder of Mastering VMware. I am working in IT industry for more than 4 Years with knowledge of VMware , Microsoft Server's, Linux Server's. 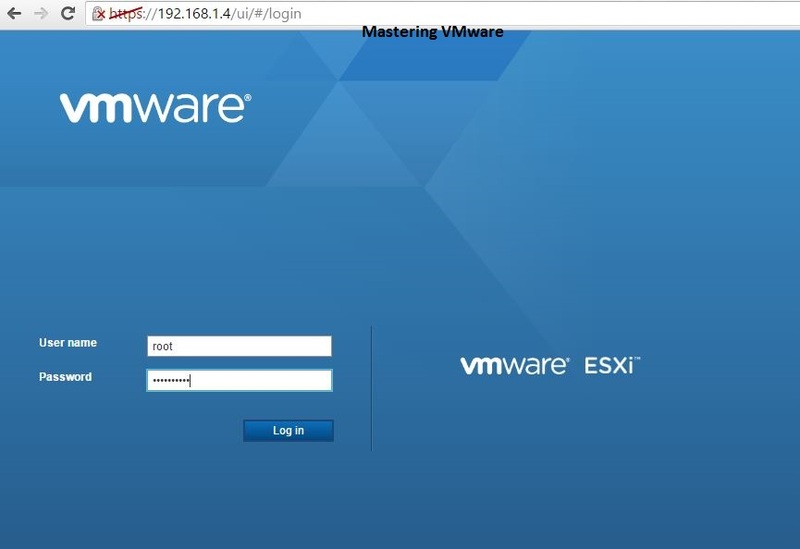 How to add ESXi Hosts to vCenter ? How to configure NIC Teaming ? How to create vSwitch Step by Step ? Enter your email address to subscribe to this site and receive updates directly into your Inbox.